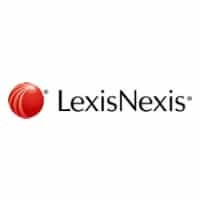 By Legal Futures’ Associate LexisNexis Enterprise Solutions. Shortly after the roll-out of its ERP system, LexisOne™, in Belgium; European law firm, Fieldfisher, has now deployed the solution across its network of German offices including Düsseldorf, Frankfurt, Hamburg and Munich. LexisOne is a cloud-native SaaS solution built on Microsoft Dynamics 365, which Fieldfisher has used to replace eight other core business systems. 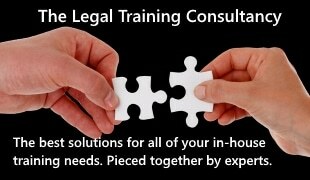 Fieldfisher is gaining recognition for its innovative approach to legal business operation in the wider industry too. Fieldfisher recently won the ‘Technology Venture of the Year’ category of the British Legal Awards 2018 for being the first large law firm to deploy a cloud-based practice management system, fully integrating the Finance and HR functions of the business and making real savings of £1.7 million over five years. The judges noted the initiative was delivered on-time and on-budget too. And, because LexisOne is a cloud-native SaaS solution, Fieldfisher is now benefitting from continuous updates and enhancements to ensure that they remain ahead of the game in terms of functionality and platform security.